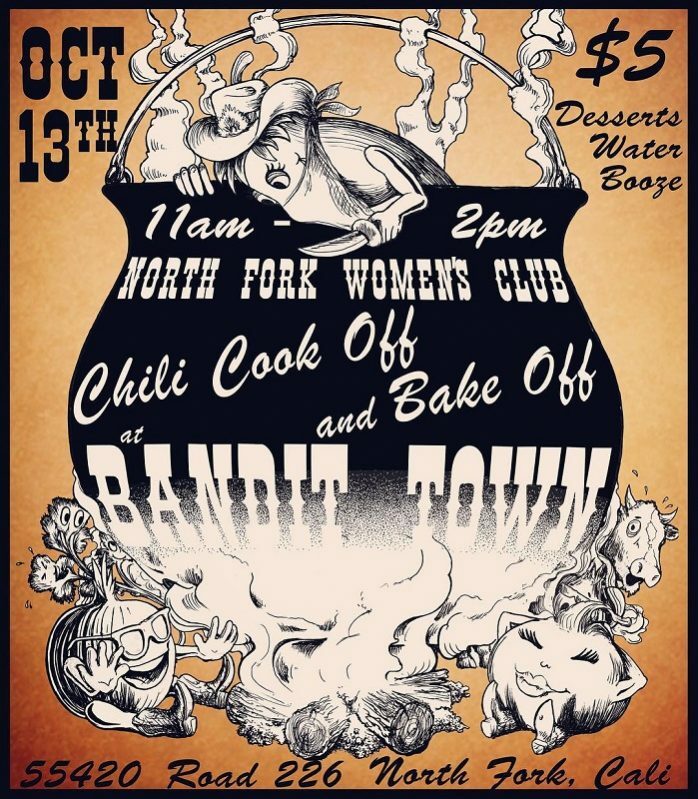 NORTH FORK — One of the most delectable events of the season is fast approaching as the North Fork Women’s Club invites the community to its Chili Cook-Off and Pie & Cake Bake-Off on Saturday, Oct. 13, from 11 a.m. to 2 p.m., at Bandit Town. 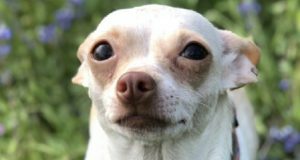 Chili tasting for the public is just $5, and all proceeds go to the Women’s Club Scholarship Fund to aid local young women in their pursuit of higher education. Everyone is encouraged to taste and vote for their choice of best original chili, pie or cake in this annual friendly competition. As testers and tasters wander through the old-west venue engulfed in delicious aromas while sampling the eclectic offerings, they’ll be entertained by live music. The Whiskey Creek Band is made up of local musicians Jeff Gurule, Dave Novell, Paul Vind, Martin Wallace and Ken Wood. Judges for the event include SNO’s own Gina Clugston and Lisa Clark, along with Sheriff Jay Varney and other area luminaries to be announced. Hot dogs, wine, beer, water and sodas will also be available for sale. There will be cash prizes for the very best entries, and an enticing prize raffle. 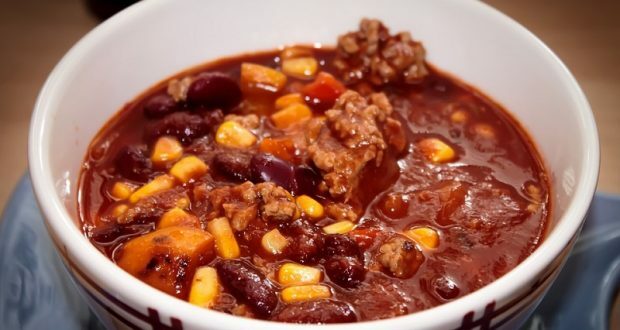 Enter now at (559) 877-6554 to have your chili or baked goods masterpiece tasted and judged. There will also be chili available for sale to take home. Afterwards, come back for the North Fork Chamber of Commerce and Visitor’s Center annual OktoberFest event at Bandit Town from 5 – 11 p.m.
Bandit Town is located at 55420 Rd 226.